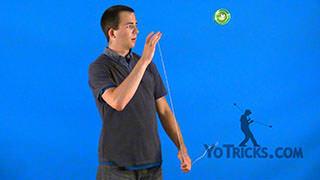 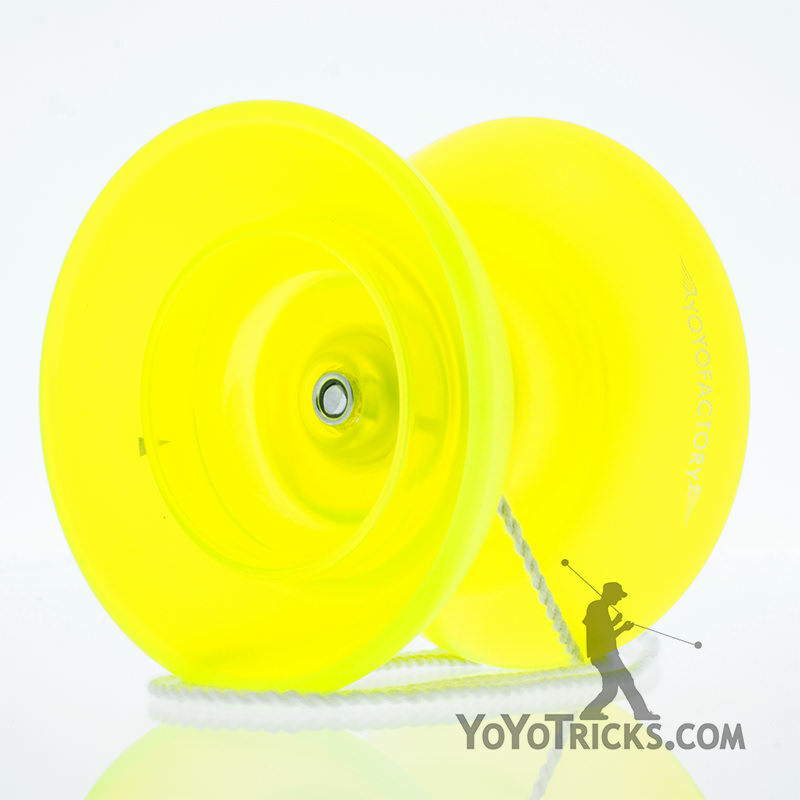 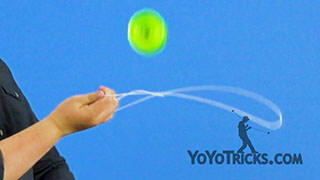 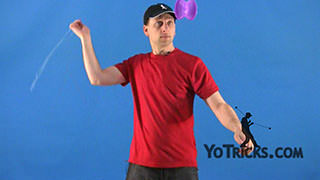 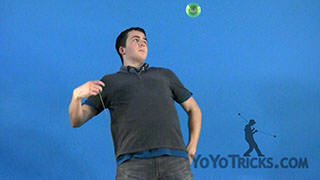 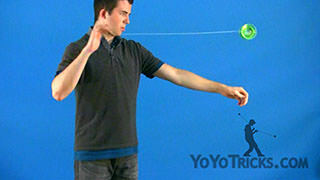 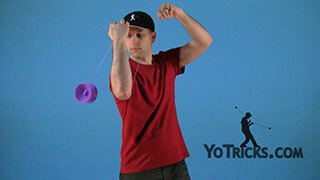 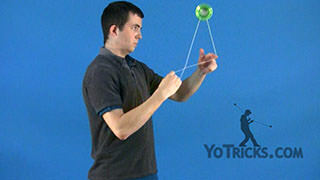 Learn the One-Handed Bind Offstring Yoyo Trick. 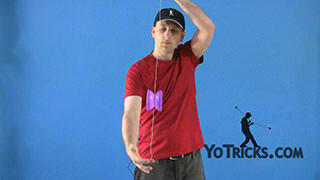 One-Handed Bind 4A Yoyo TrickThis trick is called the One-handed Bind, and it looks like this. 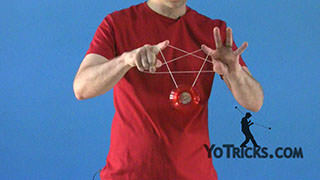 Really, it is just as simple as that. 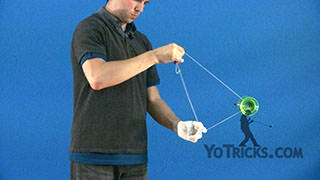 All you are going to do is pinch the string with your thumb right here, get the yoyo swinging a little bit. 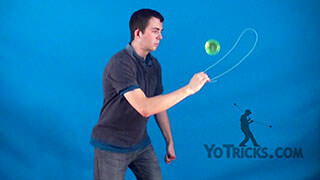 You are just going to let it go in front of you, and you want to let it go just a little bit above your hand. 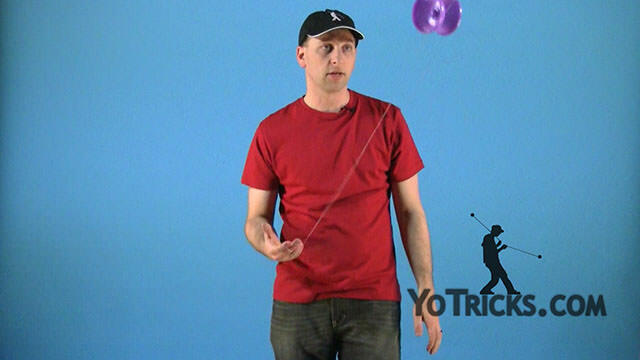 You want to make sure to keep the string tight when the yoyo goes out. 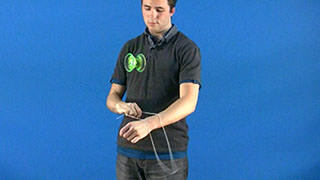 When it gets to the end of the string it will bind and just come right back. 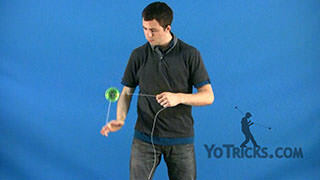 You want to make sure when you do this that the yoyo is spinning fast enough, otherwise it won’t catch. 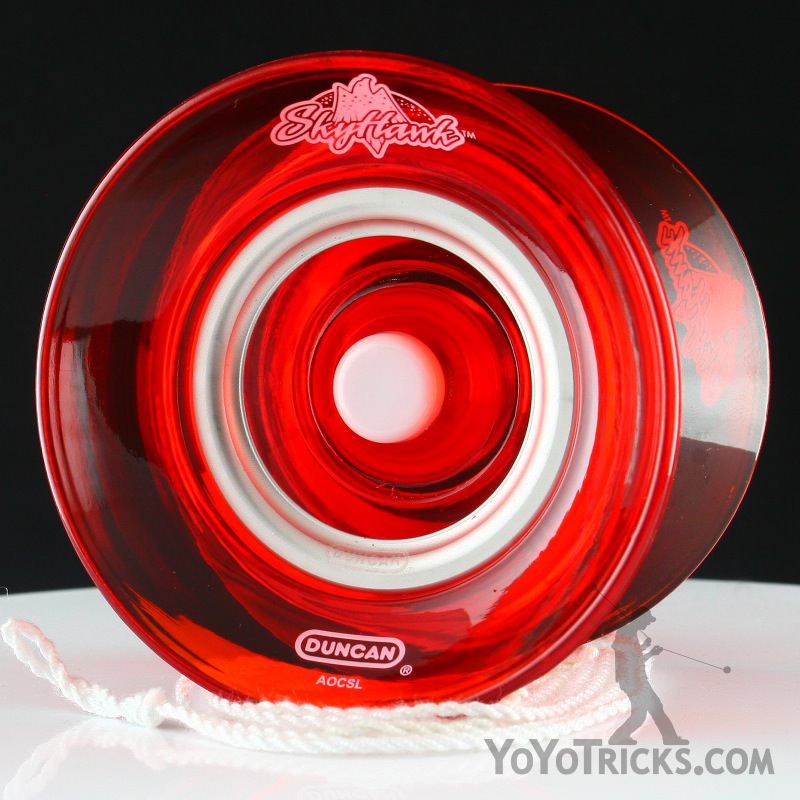 There is really only a couple of ways to mess this up. 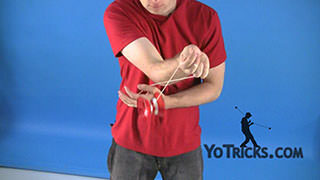 One of them, if you swing the yoyo to hard you may end up throwing the yoyo away, and it won’t even have a chance to bind. 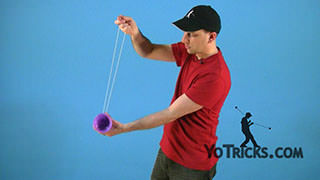 The other thing is, when you swing it, and you let the yoyo go you give it to much slack, then it is not going to bind either, and it is just going to fall straight down. 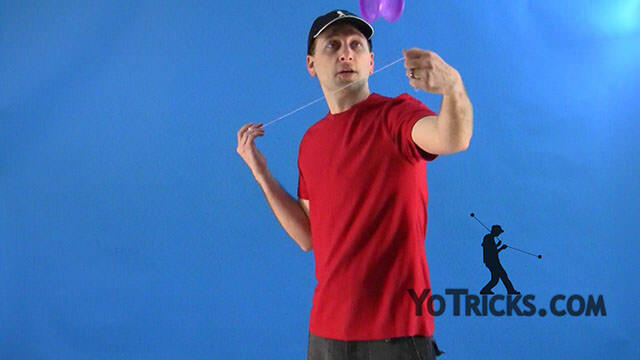 You want to make sure to avoid that. 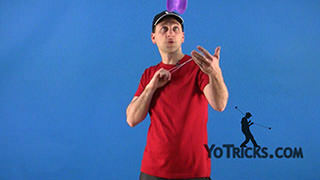 Other than that it is a pretty simple trick. 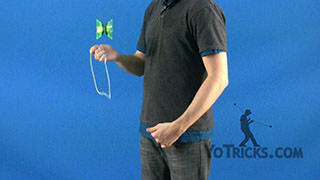 Let me show it to you one more time. 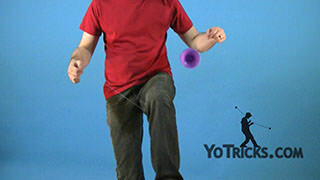 Just get it up. 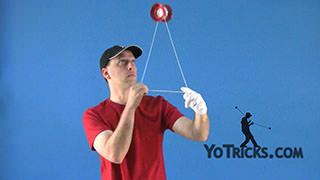 You are just going to throw it a little bit above your hand. 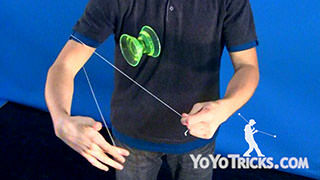 Make sure to keep the string taught. 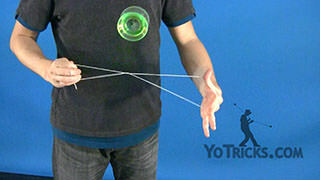 It will come right back.